Here we are at the beginning of December. The air is crisp and cool, the season for giving is coming into full swing, and I am feeling a bit…I don’t know…feisty. I’m not sure what happened, but as soon as I hit the 100,000 word NaNoWriMo goal I set for myself last month, I’ve been feeling a bit amped up. Almost as if I can do anything. I’m invincible, ready to break down walls, ready to take down the sky. It’s definitely a strange feeling. I guess reaching that ginormous goal really got my blood going and taught me that I can do anything if I put a little more effort into my goals. I say that because I have a very bad habit of procrastinating on things, or worse, falling victim to thoughts that my projects won’t really pan out the way I imagine they will. This causes me to give up in the middle of projects, throwing away the beginnings of great things. Well, potentially great things. Yesterday I finally sat down and updated all of my sales records, a task I’ve been procrastinating on for the last – oh since July. Really bad, I know. But looking at my numbers yesterday really opened my eyes to the fact that I’m not even close to where I want to be as a published writer. I want to sell a million books. I want to be able to pay some bills with money my own writing brings in each month. I’m not even close to being there. But then again, I’m not really doing my best to get there either. Before you say how much great work I really do accomplish – including the 100,000 word goal for November – I have to stop you and point out that even if you think I’m doing great, doesn’t mean I feel like I’m doing my best. There’s more potential in me, way more, and it needs to be unleashed. If you think the 100,000 word goal was amazing…just wait. To help prompt the little writer’s flame that is still burning within me, starting this month I’m going to be setting sales goals for myself. I’ve always despised the salesman mindset, but I figure if I can set outrageous word count goals for myself and reach them in half the time, I think I can set some easy sales goals and achieve them without issue. Well, too much issue anyway. In December I want to sell 100 books, a mix of both paperback and ebook. 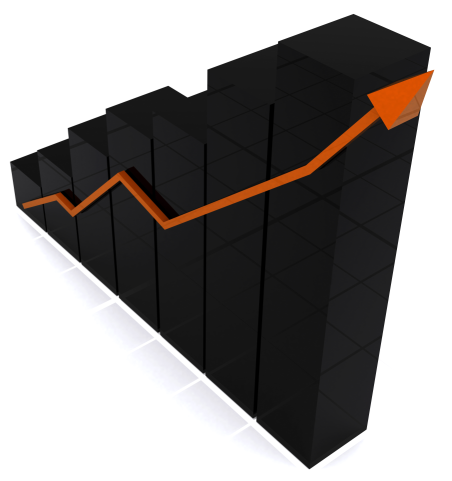 For almost eight months now I’ve sold an average of fifty to sixty books total for each month, most of those being Kindle ebooks. That’s spread across the five ebooks I have available. I want to break that fifty threshold and reach a higher level though, and continue reaching new levels each month. I’m asking all of my readers and followers to help me reach this goal. Help spread the word by telling your friends and family and others in your social networking circles about my stories. If you’ve enjoyed something of mine, please make sure you have posted a review on Amazon, Goodreads, Smashwords, Barnes and Noble, etc, etc, etc. Reviews are much more valuable than I think people know. 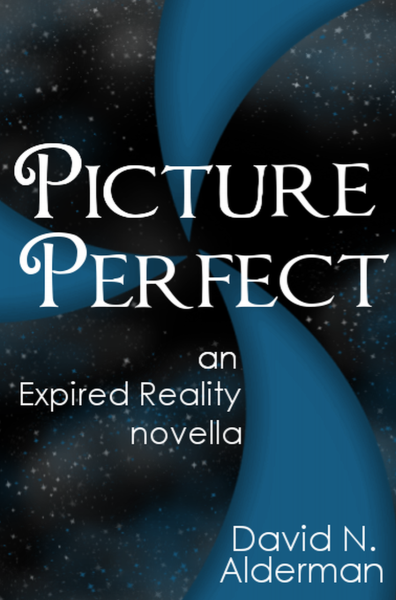 If you haven’t read any of my work yet, please head over to my website – www.davidnalderman.com – where you can pick up my novella, Picture Perfect, for free through the month of December. A little treat to whet your appetite for my bigger literary pieces. There you will find the rest of my works as well, including my Christian spec fiction series, Black Earth, and my young adult series, Expired Reality. This month my goal is 100. Next month it will be 200. And each month I will continue to push myself harder and do my best to reach my goal of a million sales overall. I will of course keep everyone updated, and I’ll post a counter on my website in the next few days so everyone can check my status in regards to each of my monthly goals. 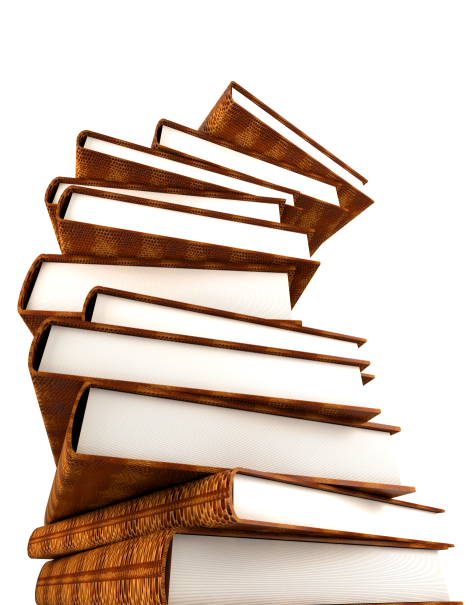 Welcome to December people, the month of a hundred books! Man oh man, I'm all for pushing myself too. Your resolves and then trying hard to get there is very inspirational. I wish you the best of luck! You already know that I'm in regarding helping you with promotion (albeit I need to know which plan you want first), and I'm the type of reviewer who likes to stick with an author and review many (if not all) of their books. 2012 will be the year when I feel as though I'll have a better chance to reinvent myself. It's just not working here in college. Glad to hear you like to stick with authors because I have a ton of stories I'm ready to bust out the next couple years…and beyond! Glad to have you supporting my journey, and I as well will support yours as much as I can. I think every now and then one needs to reinvent themselves. To stop, take a look at what's working and what's not and make the changes necessary to reach the goals they've been holding on to. I think 2012 is going to be a great year for all of us in regards to this. My blog is always open if you want to do a guest spot about something to try to help boost awareness a little bit. I've got a big giveaway going this month so hopefully traffic will be up a bit as well. Let me know.